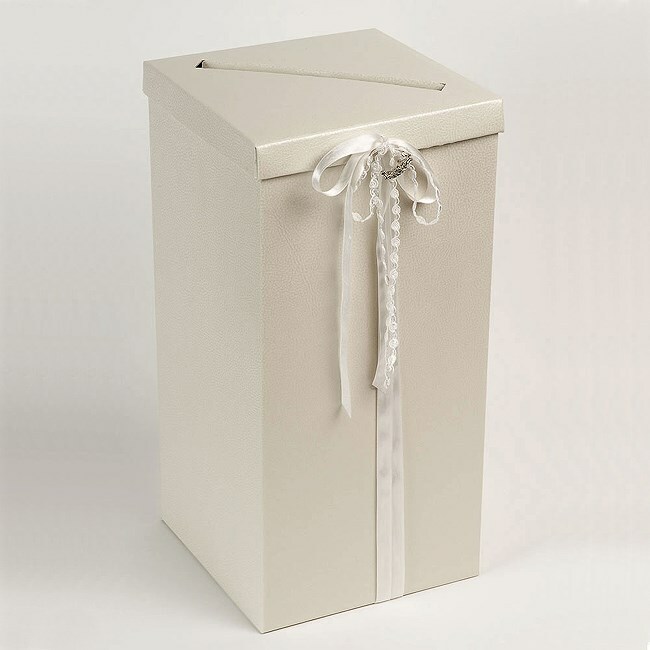 This modern textured effect wedding post box is ideal for your guest to post their cards and vouchers so they do not get lost and you have them to read and remember you special day. supplied flat packed without decorations these can be purchased from our DIY section. Please Note: This Postbox no longer has a slot as shown, just a plain lid. Box size 250x250mm, height 500mm.